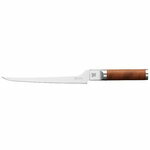 Fiskars Norden filleting knife features a sharp steel blade and a sturdy handle coated with wood. 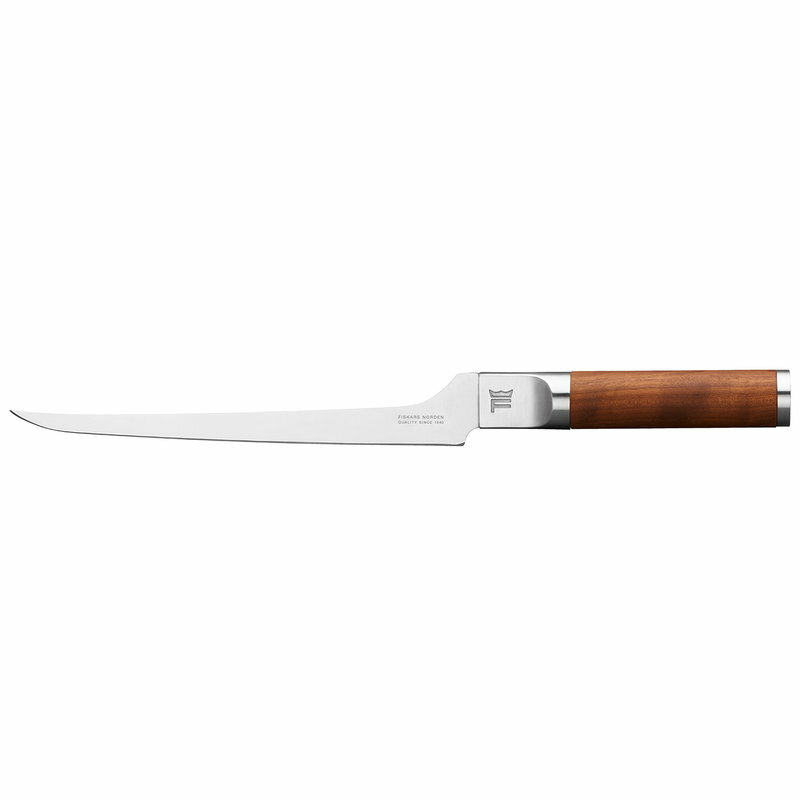 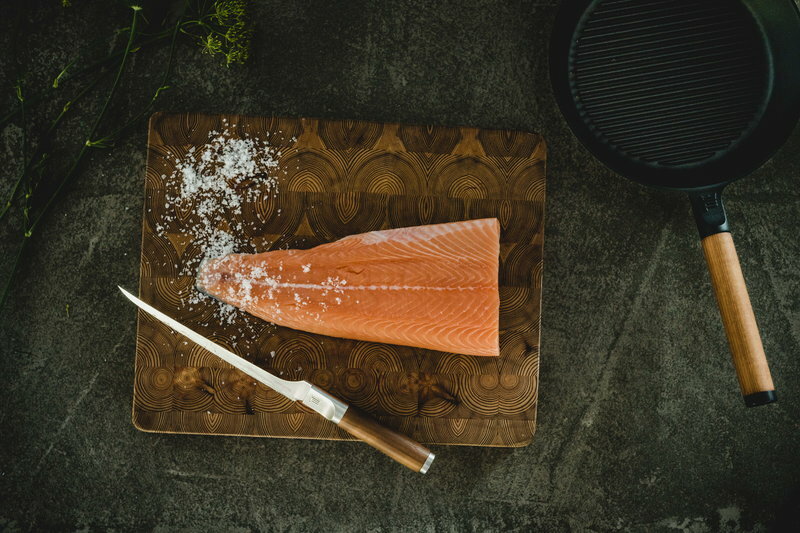 The knife is part of Fiskars Norden collection, a top-quality cookware range inspired by Nordic cooking traditions and Finnish knife-making heritage. The pots and knives of the collection are made in Finland using strong, durable and easy-to-maintenance materials such as steel, cast iron and wood. 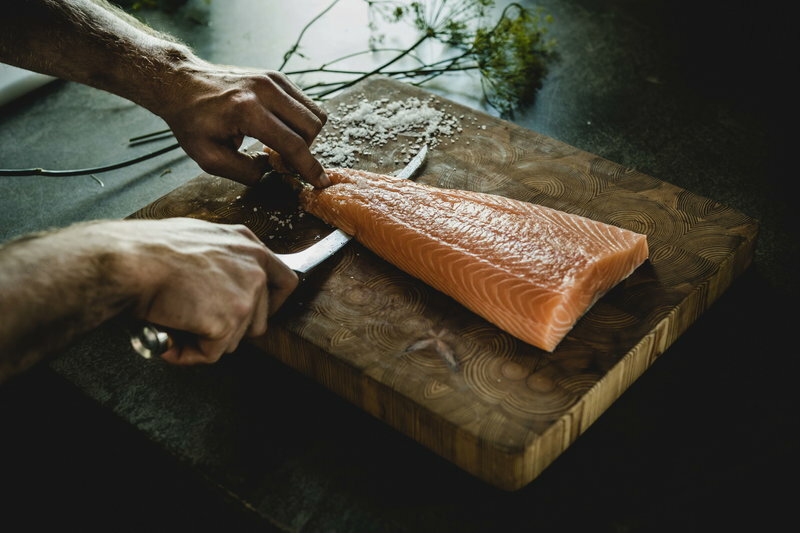 Fiskars Norden is a winner of Australia's Good Design Award 2018 and the Red Dot Design Award 2018.